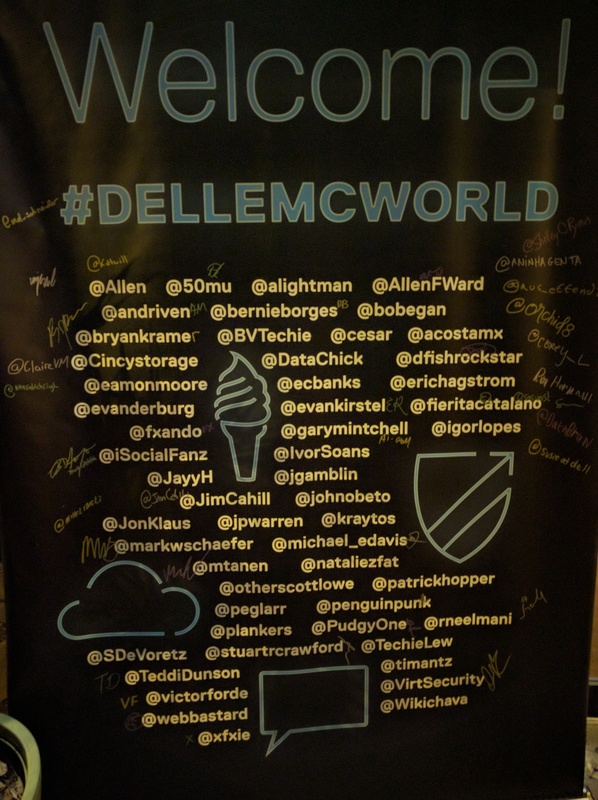 During October 18-20, our co-founder, Dr. Xie, invited by Dell as an influencer in smart IoT, attended the Dell EMC World 2016 held at Austin, Texas. 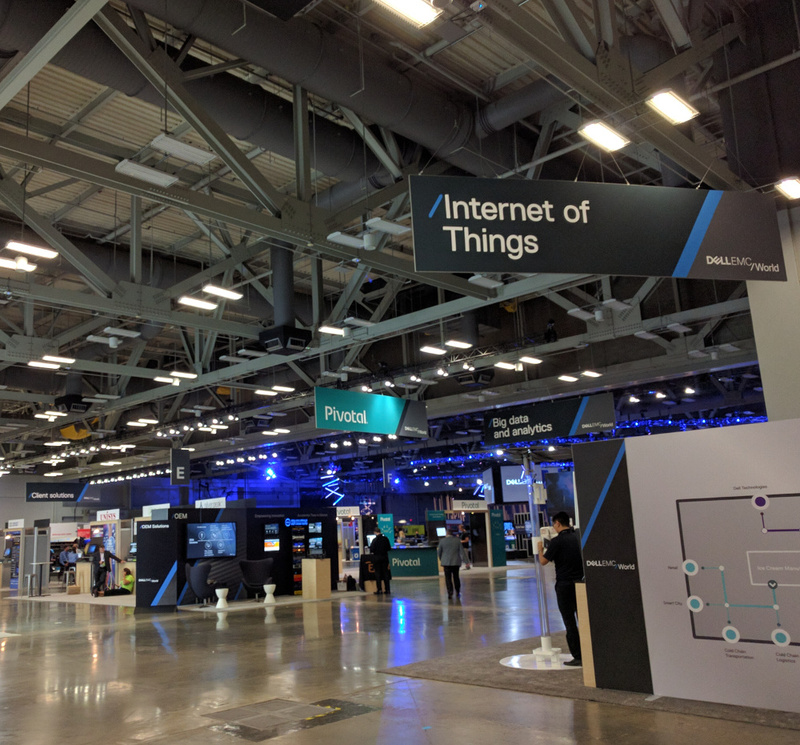 Nearly 8,000 IT professionals all over the world attend the technology conference to learn the transformation process towards digital enterprises. 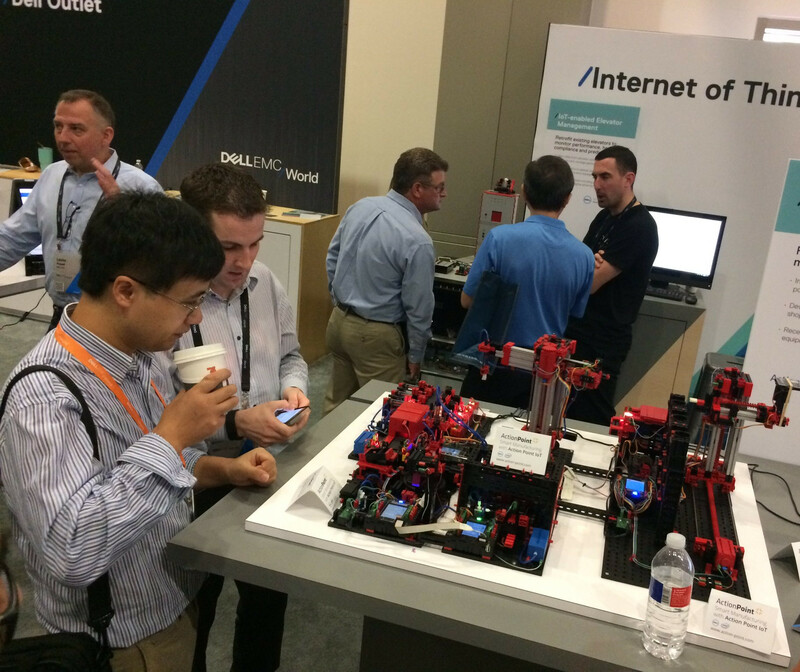 The conference attracted many companies to exhibit their prototypes and solutions of the Internet of Things (IoT) and big data analytics, for various applications in such as smart cities, logistics, smart building, smart energy management, smart manufacturing, and smart agriculture, etc.